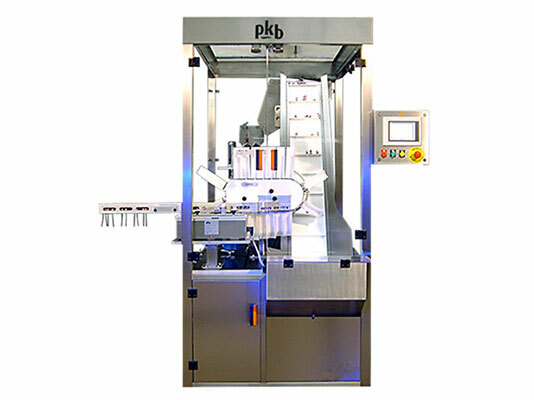 PKB offers high performance machines specifically dedicated to the filling of nail varnish, liquid foundation, mascara, lip-gloss and eye-liner. These machines are designed to meet the requirements for very thick products, small volumes, difficult recharging, small bottle necks, glitter, fast drying products, large numbers of colors, numerous quick format changeovers, optimum ergonomics, different outputs, different budgets, etc. Nail varnish was created in around 1920 from a derivative of paint that had been specifically designed for the car manufacturing industry. It has evolved over time to become an essential fashion accessory. 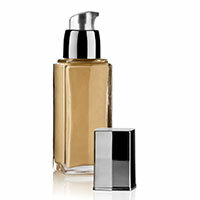 Currently very fashionable, it is now a star cosmetic product. 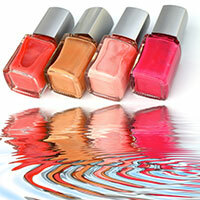 Liquid make-up is composed of pigments and is thicker than most standard liquid cosmetics. 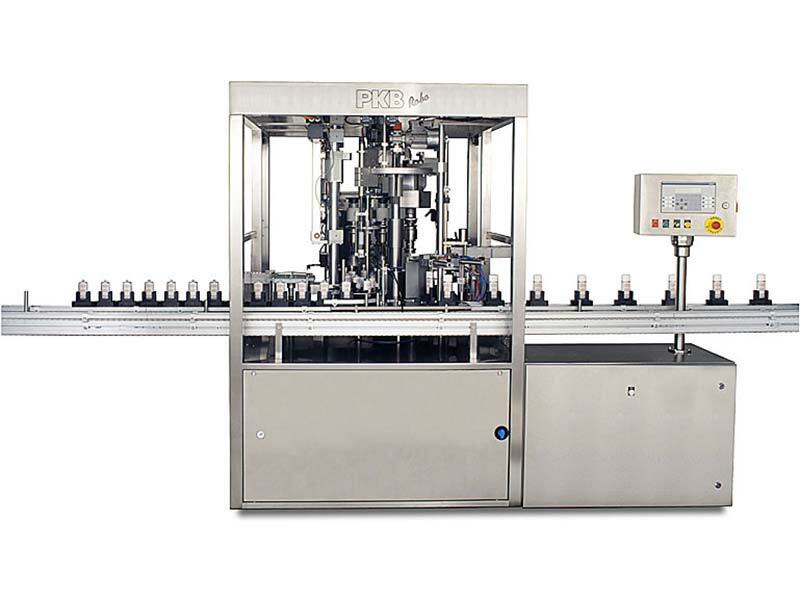 Filling this type of product is a complex process due to its viscosity on the one hand, and the narrow bottle neck on the other. 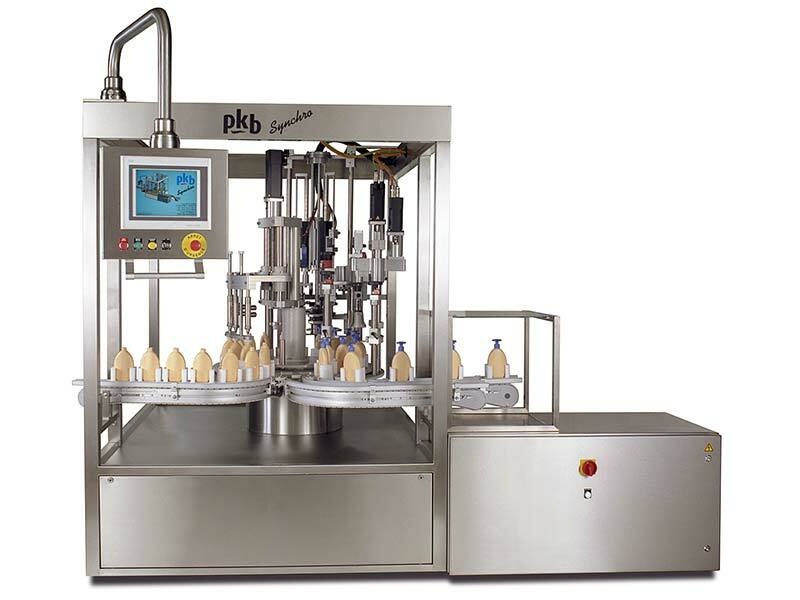 The PKB designed filling nozzles means that PKB technology is perfectly suited to these viscosity related constraints. 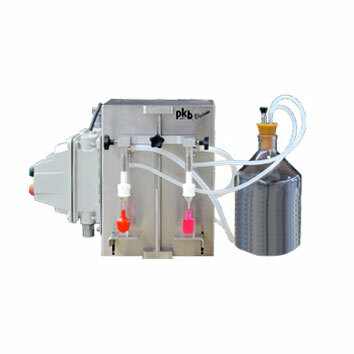 These nozzles make it possible to handle all the various foundation textures (oily, sticky, stringy) while adapting to any diameter of bottle neck. 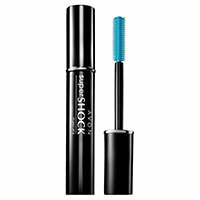 Mascara was originally made from antimony, a black rock with bluish tints that was crushed into a powder used to make an eye lotion, khol. Nomadic and semi-nomadic tribes from the high Algerian plateaus used it as a cosmetic, and also to prevent eye disease. Mascara as we know it today was developed by a French chemist, Eugene Rimmel, in around 1880, from a petroleum distillate, Vaseline. The name mascara comes from the Italian word “maschera” meaning mask. 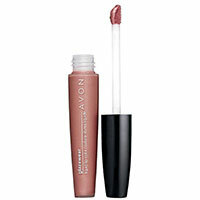 Lip-gloss is a liquid product derived from lipstick. Lip-gloss must be heated to be filled. 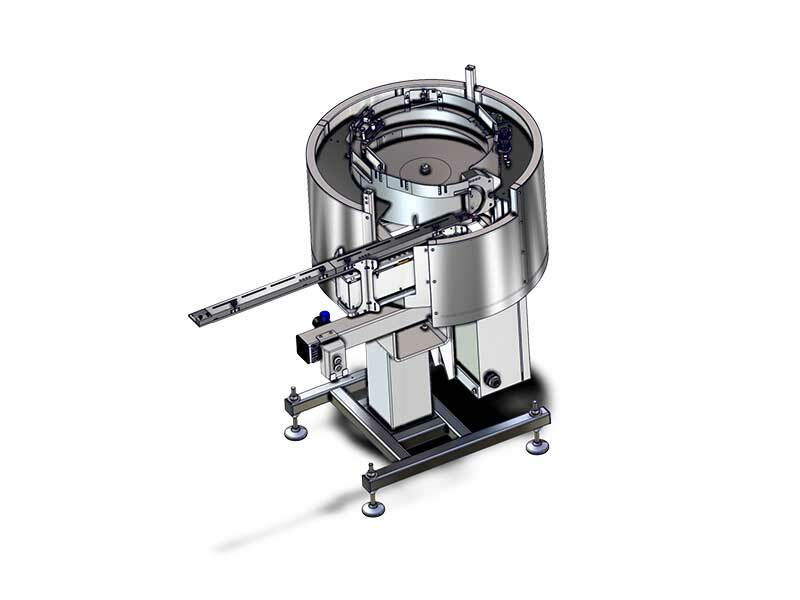 This characteristic requires the use of a heating tank equipped with a device to maintain the temperature very accurately and a mixing system to ensure the product is homogeneous. The PKB SYNCHRO Lip-gloss machine achieves these tasks perfectly. Another significant advantage is that the lip-gloss applicator is fed by the same PKB patented sorting equipment as mascara brushes, thus offering even more versatility. 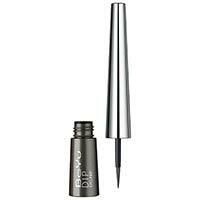 Unlike lip-gloss, eye-liner is a liquid product that does not require heating before filling. On the other hand, its filling and capping requirements are the same as for mascara.